Description: In 1898, Irish immigrant Martin Maher is hired as a civilian employee at West Point where, during a 50-year career, he rises to the rank of NCO and instructor. Tagged 1950s, Biography, English, USA. Bookmark the permalink. John Ford’s most underrated film imho, especially in the second half, when so many of Ty Powers’ students are tragically killed in wars. 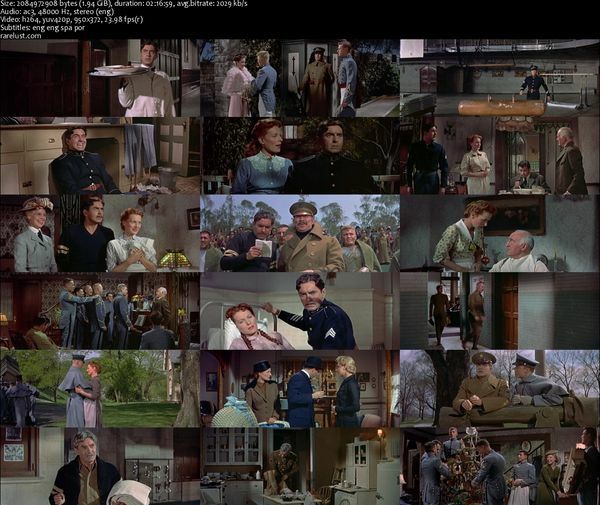 Wonderful performance by Maureen O’Hara. Thanks! 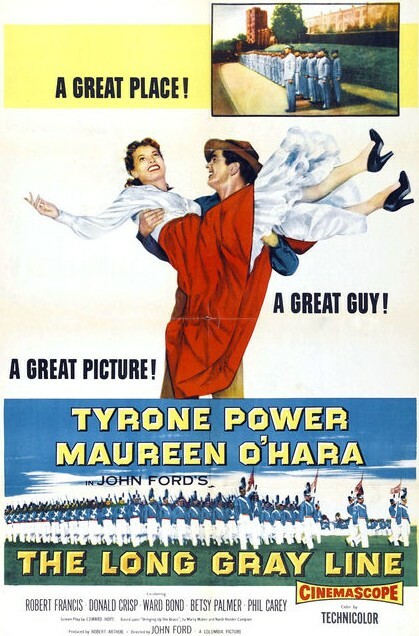 John Ford’s most underrated film imho. Thanks!